topic/ entry we are grateful that you stopped by! 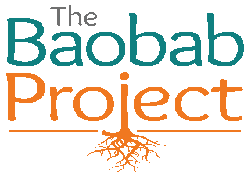 (c) The Baobab Project, LLC. All Rights Reserved.